We’ve hand picked manufacturers who offer efficiency, reliability and most importantly produce the highest quality products with the most up to date technologies. If you’re having trouble choosing a boiler then fill out our free, no-obligation quote tool to give us a bit of background on your system and one of our expert surveyors will be in touch to arrange a visit. First-class German engineering which is manufactured at award-winning UK facilities, giving you 10 years peace of mind. Suppliers of premium quality heating systems since 1874. 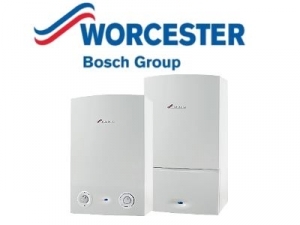 Worcester Bosch is a market leading boiler brand who have been manufacturing boilers in the UK for over 50 years. 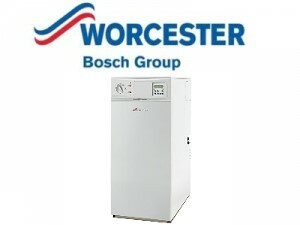 Worcester Greenstar gas boilers have received WHICH? Best Buy Awards for seven years running. Royal Warrant in recognition of supplying goods to Her Majesty The Queen. Baxi offers industry-leading free parts and labour warranties, for complete peace of mind. 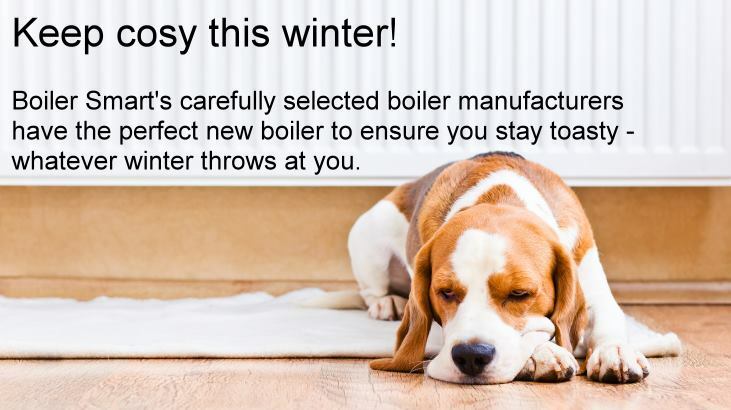 Baxi is part of Baxi Heating. 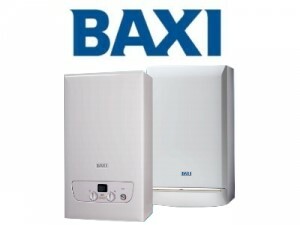 Baxi Heating has a portfolio of some of the best known and most respected brands in the domestic and commercial heating industry across the UK and Ireland. 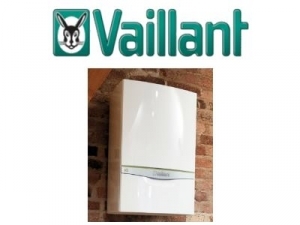 Founded in 1906, over 100 years of providing quality boilers to customers. Continually working to meet ever-changing domestic heating needs. 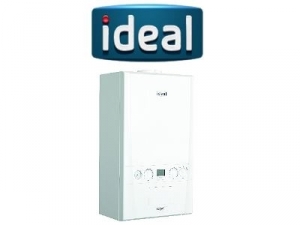 Ideal Boilers are dedicated to providing a reliable, competitively priced product range, and delivering incredible customer service to all of its installers and consumers first time, every time. For the past 40 years Grant has developed some of the most innovative and efficient oil-fired boilers in the UK and Ireland. 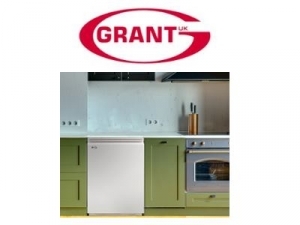 Grant boilers are designed and manufactured to the highest standards so you can be confident in their durability and efficiency. 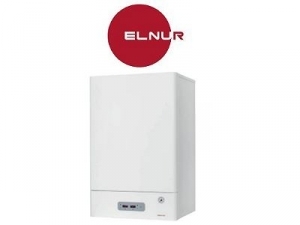 Founded in 1973, Elnur are leading European providers of the most efficient electric heating system, offering a wide range of unique products which cater for the varying needs of customers.